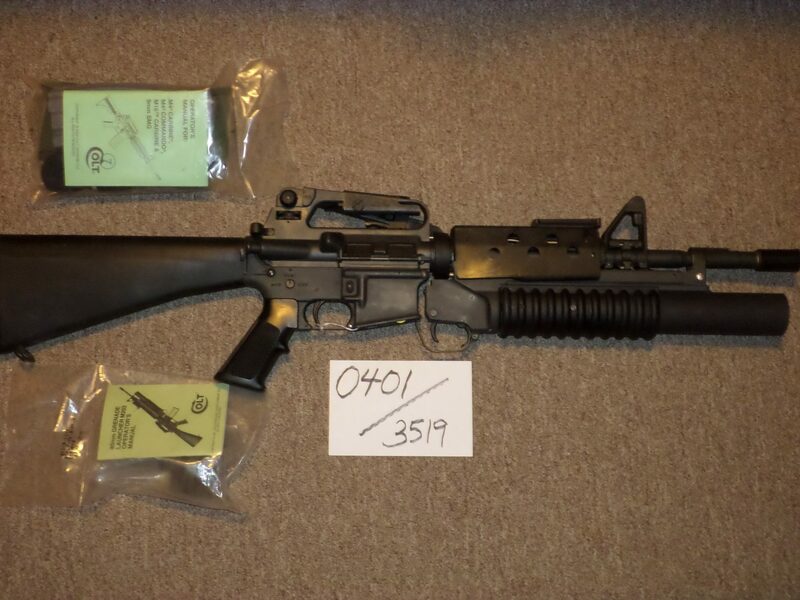 NEW - Colt M16A2 New in box with Factory installed M203 Grenade Launcher. 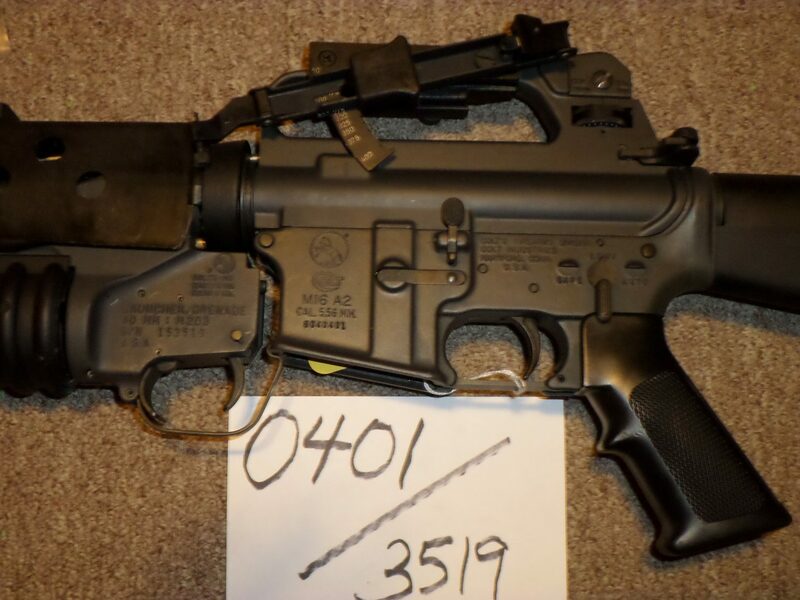 This rifle is special order full auto. The standard version has burst. Complete with both manuals and accessories. Very hard to find outfit.